HUGE PRICE REDUCTION for quick sale. 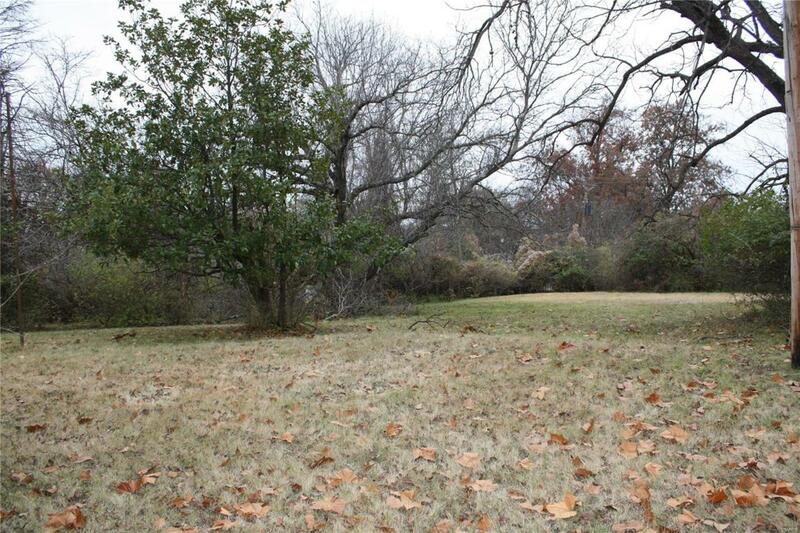 Rare opportunity to buy almost 2 acres of property in Maryland Heights. 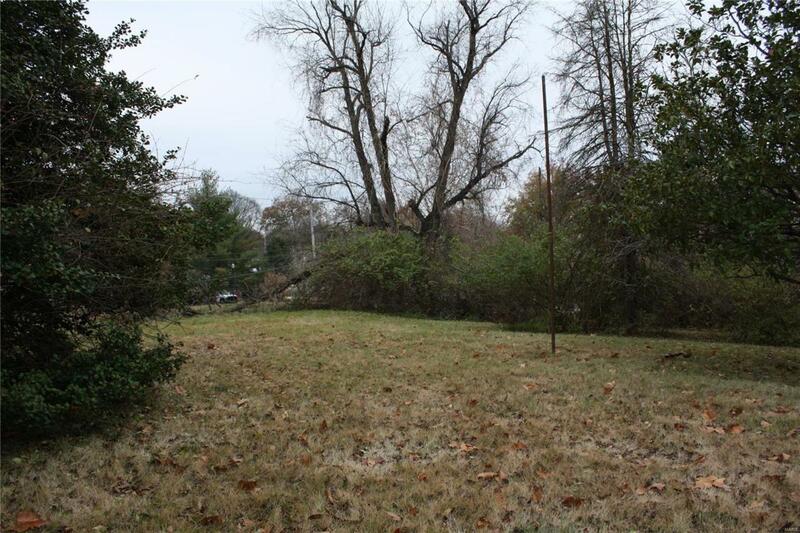 Three subdivided level lots of mature trees to be sold together. 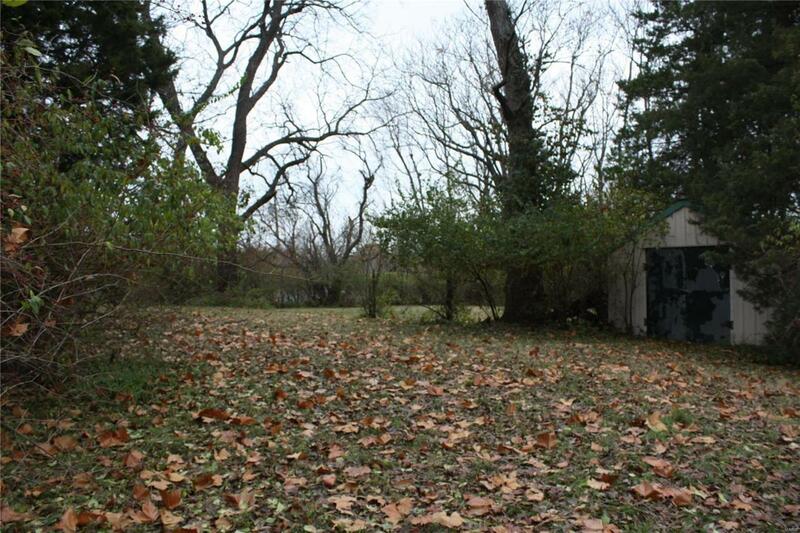 There is a cistern on the property, no known sewer. Buyer to conduct your own building inspections to determine access and potential costs. Home on property has been boarded up and condemned by the city, no access is available at this time. Home is likely a tear down. 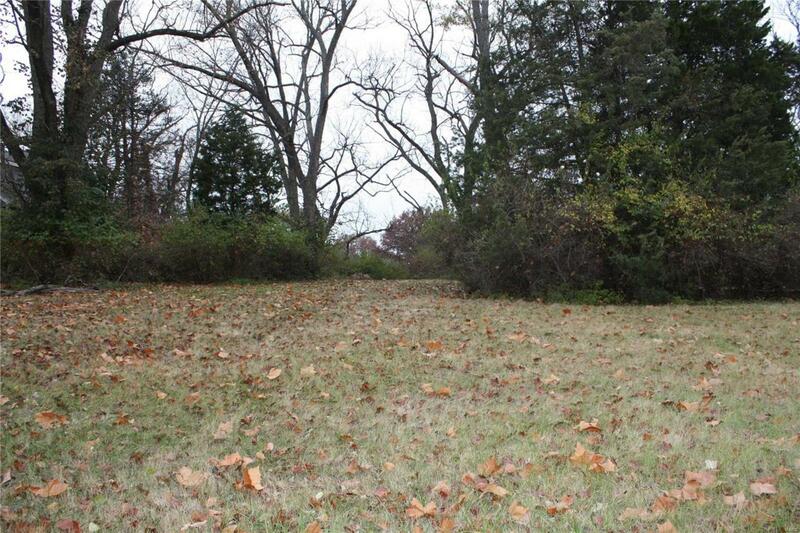 Seller has not lived on the property and has no knowledge of what it would take to build. Located in a lovely residential neighborhood close to schools, parks and shopping. There are no liens on the property. Build the home of your dreams!